Our “One Off Kids Club Sessions” are perfect for those kids that want to have a go Bouldering and see if they like it. 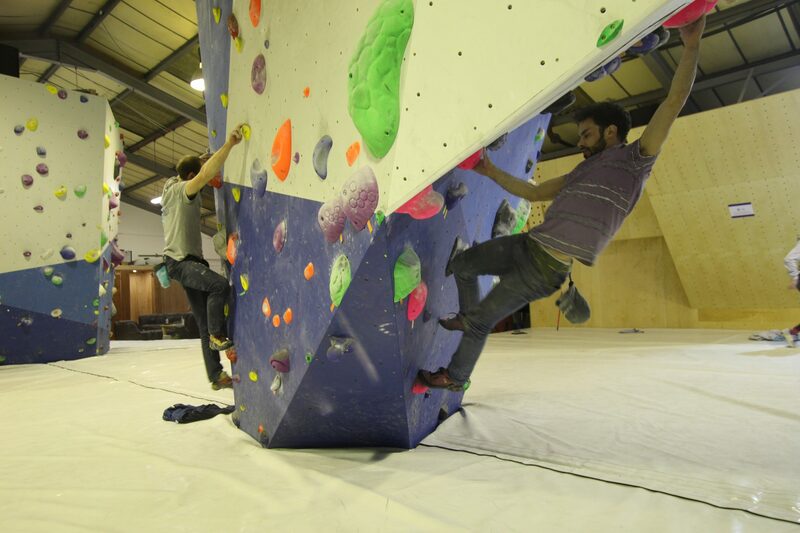 We cover the basics of climbing and try and have as much fun with all sorts of challenges. This is another way that children can have supervised sessions without having to come every week and can learn more aiding progression. How much are they? Well they’re £12.50 which include climbing shoes and the coach for the hour. Parental consent is required for under 18s to climb at the Colchester Climbing Project. Please register the children in question using a unique email to them and return to this page and you will be able to book them in. Each participant will need to be registered and booked in before they can take part.